I’m a big fan of kitchen appliances. Some people (who shall remain nameless, cough husband) have even suggested that I, perhaps, buy too many of them. Who needs that kind of negativity? 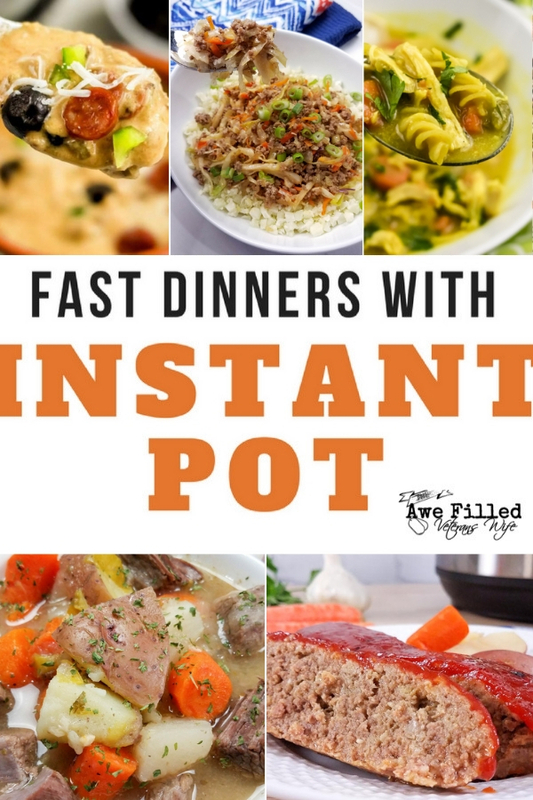 I am also a BIG fan of fast dinners with the instant pot! 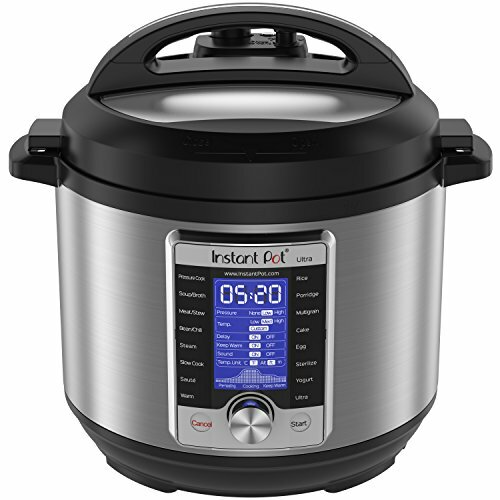 No one can say I didn’t score big when I purchased my Instant Pot. I was really just looking to replace my old pressure cooker, but I ended up with so much more! The secret is that the Instant Pot is actually magic. Okay, it probably isn’t, but it SEEMS magical when you realize how versatile it is. I mean, when is the last time you saw a pressure cooker that you could make yogurt in? I’m always on the lookout for my next favorite Instant Pot recipe and I’ve compiled a list of some of the best ones I’ve found. As a military family, it can get difficult to make dinners sometimes. Late nights, running the kids to and fro. Deployments PCSing, packing, hail and farewells- you name it! I love a fast and easy recipe that I can whip up, with it still being delicious! From Instant Pot Lo Mein to Meatloaf to One Minute Quinoa and Vegetables, there is something here to please the pallet of pretty much anyone you know. 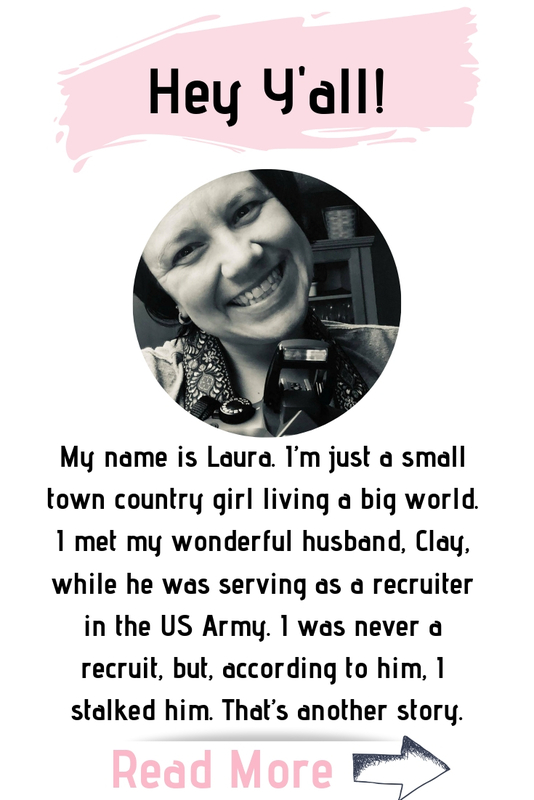 Now- before i get to this big ole list of FAST Dinners with the Instant Pot, I wanted to share a couple recipes from my Sister site, AweFilledHomemaker.com. 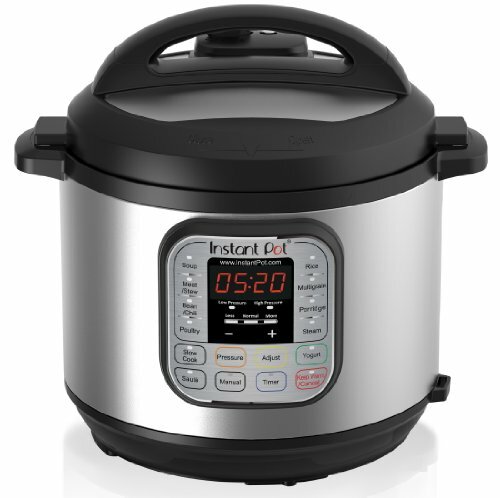 I am really pretty much addicted to my instant pot. 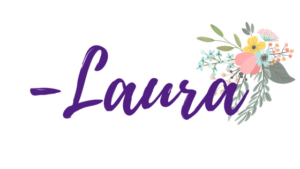 So here’s a few favorite recipes! 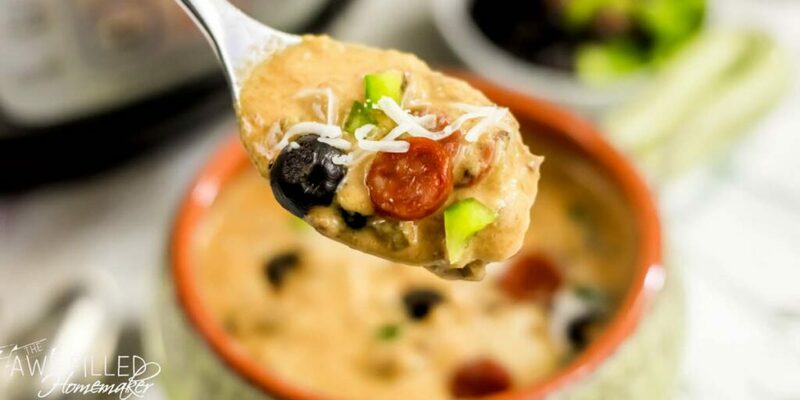 This pizza soup is a hit when you are in the mood for a good American classic! Need a delicious dessert quick? Try this one! The only problem with a list of recipes this delicious is deciding which one to try first! 1. It’s Taco Tuesday and what better way to enjoy that cheat day than with some Low-Carb Flank Steak Tacos with Spicy Mexican Slaw. 2. Looking for a meatless meal to try out for your next dinner? I highly recommend this Instant Pot Lo Mein, you can easily add some chicken to this dish as well. 3. 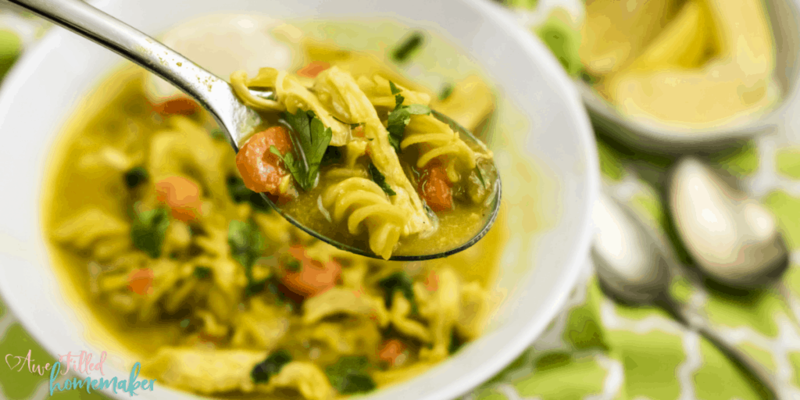 Serve this amazing Chicken Paprika Stew with pasta or noodles for a tasty change from your typical dinner. 4. You can’t go wrong with Pressure Cooker Pulled Pork and with this easy and delicious recipe you can avoid the time it takes to grill this to perfection. 5. Pomegranate Molasses Chicken paired with your favorite kale salad would make a delectable dish that everyone would enjoy. 6. Nothing like some yummy Chicken Parmigiana to satisfy that quick urge for some Italian food. 7. Got a craving for some comfort food? You can’t go wrong with Low Carb Chili and the low carbs means you can add some cornbread and not feel guilty about it. 8. Short Ribs Korean Style is a wonderful change of pace from the typical ribs recipe when you serve it on a bed of rice. 9. Thai Chicken Rice Bowls are wonderful for lunch or dinner. I recommend using toasted sesame oil for better flavor with this recipe. 10. 10 Minute Spaghetti. That’s right, ten minutes and dinner is done in the time it typically takes to boil spaghetti. 11. 21 Day Fix Lasagna is just what you need for comfort when you’re trying to eat healthier. 12. If you’re looking for something out of the ordinary to make with chicken, this Chicken Florentine is a great meal to try. 13. One Minute Quinoa and Veggies is just what you need for Meatless Monday and everyone can pick their favorite cheese, nuts and dressing to sprinkle on top. 14. You can never have enough stew recipes and this Irish Stew is sure to be hit! 15. If you’re looking for a quick and tasty meal, 5 Minute Southwest Chicken is exactly what you need. 16. Nothing beats a family favorite like Meat Loaf and I can’t resist my recipe for this one. It’s the best, I promise (I know, everyone claims that but seriously, it’s the best). 17. Chicken Teriyaki Drumsticks is one of the best recipes to quelch that craving for take out. It’s probably faster than take out, too! 18. Quick and easy Pot Roast is always a popular meal. If you have extra meat, you can easily shred it for sliders or wraps the next day. 19. Mushroom Pork Sandwiches are so yummy and they taste even better when you toast the buns. 20. You cannot go wrong with Easy Cheeseburger Pie! The toppings you can add are endless. 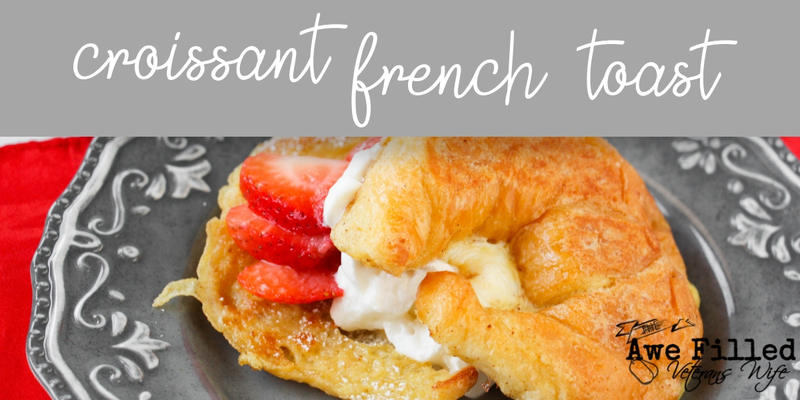 This is a great, flexible recipe! 21. Your taste buds are going to thank you from the first bite of Balsamic Pork Tenderloin. Seriously, its scrumptious! 22. Minimal prep required for Ginger Garlic Drumsticks and they are finger licking good. 23. 3 Ingredient BBQ Chicken Wings are sure to be a hit on game day. 24. This Egg Roll in a Bowl recipe is an absolute MUST-TRY! 25. Say goodbye to take out and hello to Asian Sesame Chicken. If you want to spice this up add a couple teaspoons of Sriracha. Pairs great with rice or sesame noodles. 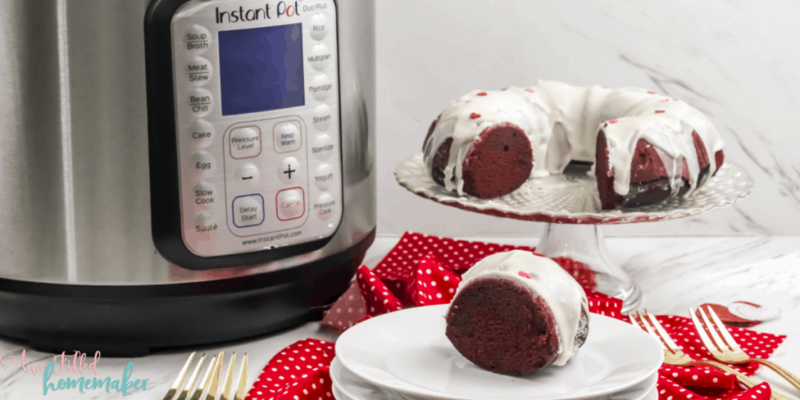 Bonus- Check out the Instant Pot Recipes on our sister site!